January and July are the most exciting months in the paper craft world--new release time! We R Memory Keepers has got some brand new products with the same innovative style and quality you've come to love from them. Get excited peeps! 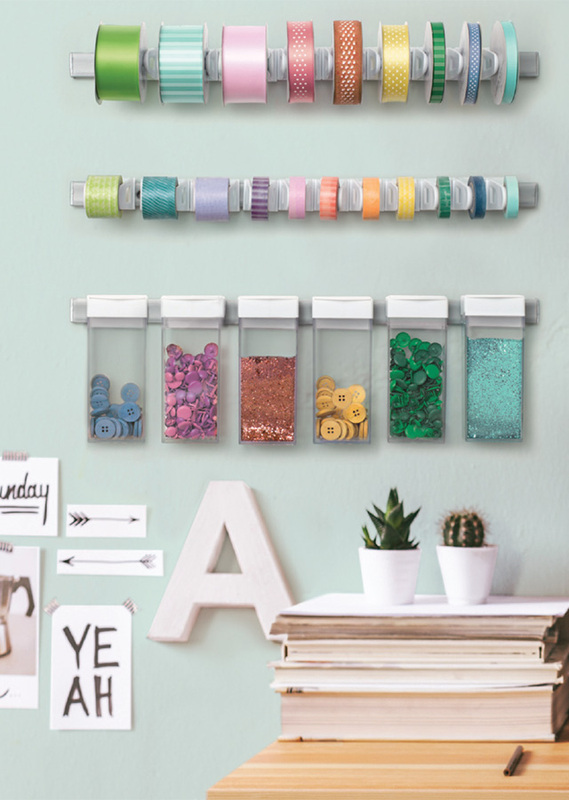 Easily store your ribbon, washi tape, and small embellishments with Snap Storage! 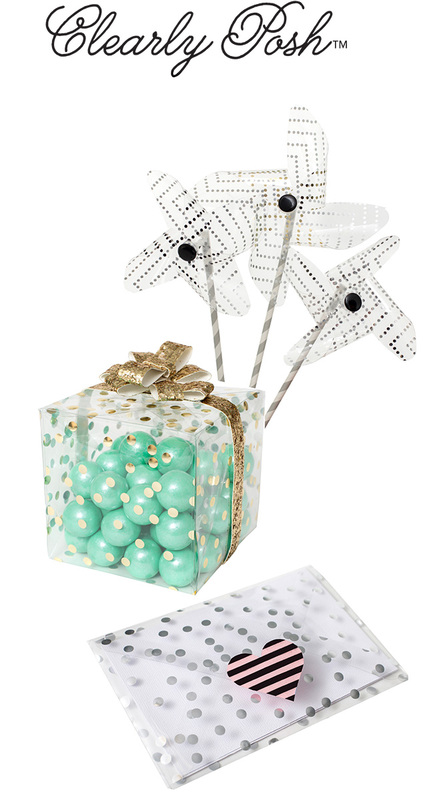 Add some sparkle and shine to your paper craft projects with our new Clearly Posh acetate collection with printed foil accents. 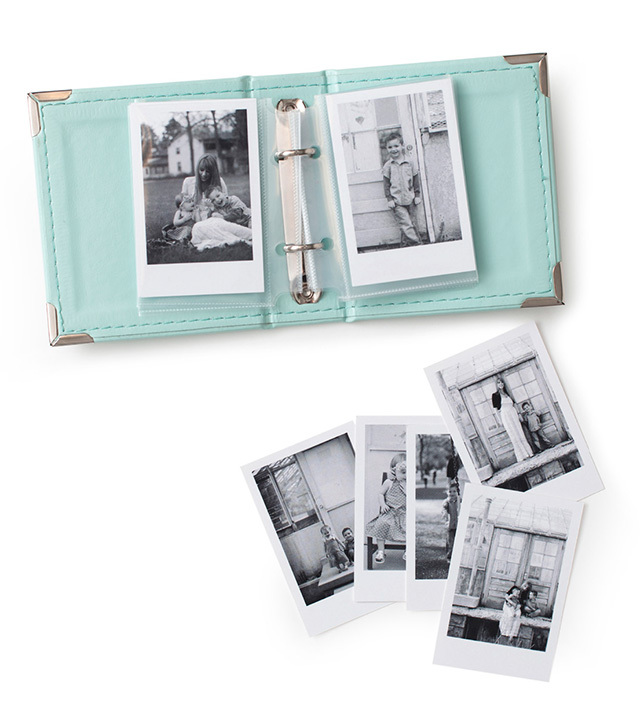 And last, but not least, if you like our Instagram Albums, you're going to love our new Instax Albums! How cute are these little guys? Well, what do you think? Are you as excited as I am?